We still have a long ways to go until St. John’s Black Friday 2019 sale arrives. But you can scroll down the page to check out the details from their last Black Friday sale to get an idea of what’s likely to come. Enjoy! 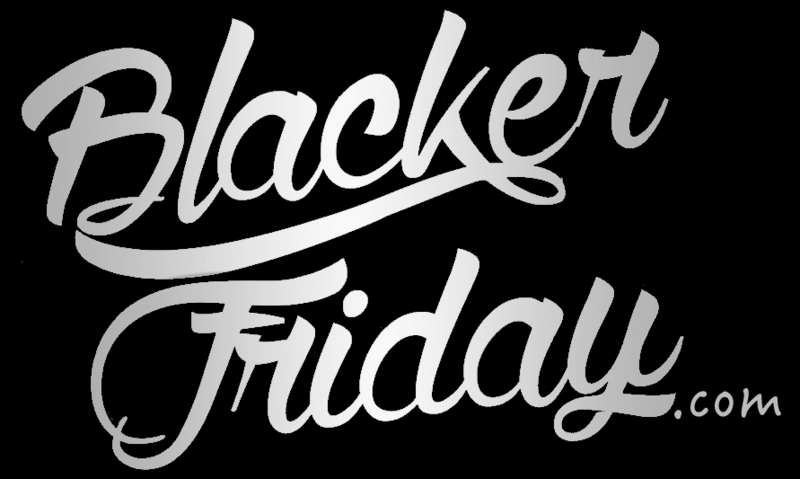 Updated on Thursday November 22, 2018: St. John’s Black Friday sale is officially on! Starting now, visit stjohnknits.com or your favorite St. John boutique to get $300 to $2500 off your entire purchase, depending on the total amount you spend (see the tiers in the screenshot below). You’ll also be able to find 40% to 60% off on select pre-Fall and Fall markdowns (selection will vary by store). Sale runs through December 9, 2018, or while supplies last. What are some of your favorite St. John’s styles this fall/winter season? Find any good deals that you would like to share with us? Then please leave your comments below (you’ll find the comments section located at the very bottom of this page). Updated on Thursday, November 23, 2017: Thanksgiving is here and so is the Black Friday sale at St. John Knits! Visit their site or select St. John Boutiques (excludes outlet stores) to save 40% to 60% off on select pre-Fall and Fall styles. They also have an ALL Things That Sparkle event where you can save anywhere from $300 to $2500 on your total purchase, depending on the total you spend, through December 10th. The details are listed in the ad posted below. See their website or a St. John Boutique for official sale terms and conditions. Happy Thanksgiving and good luck bargain hunting this weekend! Updated November 22, 2016: Looks like St. John is pretty much bringing back the same Black Friday deal from last year. Starting today, you’ll get 40% to 60% off select pre-Fall and Fall 2016 styles. So when does this sale end? What are the terms and restrictions? We’re not quite sure as we didn’t see any terms posted in the email that came to us nor on their site… most likely the sale prices will last through Thanksgiving weekend, maybe longer. Either way, if you see something nice you like at a discount then you should probably pick it up sooner than later. When we think of Black Friday, we often think of all of the cheap electronics or low end clothing that’s on sale over the long thanksgiving weekend. But we’ve seen during the last few years that many of our favorite high-end brands are jumping onto the sale bandwagon. And, to our pleasure, St. John is one of them! – Get a $300 Caviar Card with $1,500+ purchase. – Get a $600 Caviar Card with $2,500+ purchase. – Get a $1,250 Caviar Card with $5,000+ purchase. – Get a $2,500 Caviar Card with $10,000+ purchase. We recommend that you don’t wait to take advantage of the sale because all online orders made by Monday, November 30th (Cyber Monday! ), will qualify for complimentary 2-day delivery. And keep in mind that this offer is not valid at any St. John Factory Outlet stores. St John Knits: Helpful Links & More! If you have order related questions or need product return assistance then you can contact St. John Customer Service by phone at 1-877-750-1171 or email at clientservices@sjk.com. Their support team is available Monday through Friday from 7:00AM to 4:00PM PT. They are closed on weekends and major holidays.